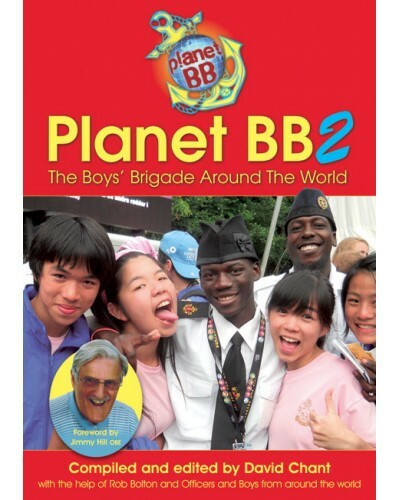 Following the successful publication, in 2010, of Planet BB: The Boys’ Brigade Around The World, Volume 2 brings together many more stories from the BB family across the world. The Planet BB ‘project’ has so far raised in excess of £6000, much of which has gone towards supporting an orphanage in Uganda. Royalties, book sales, church collections, fund-raising events and sponsorship have contributed to this very commendable figure. Everyone who contributes to Planet BB projects does so free of charge. This enables more money to get to where it is needed. Each of these dedicated and passionate people have taken pride in bringing a little of what is happening in the BB in their country to our readers. Apart from accounts of some wonderful uplifting experiences in South Africa, North America and the UK, there are many historical pieces from around the globe, including eye witness accounts of tragic occurrences in South China and Sierra Leone. The Planet BB project team has found creative ways of getting Volume 1 overseas. A rendezvous at a motorway service station saw many copies start their journey to Zambia. They were in Lusaka within a week! 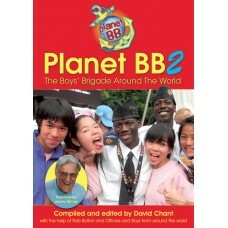 Currently Planet BB is seeking to find ways of sending band instruments to African countries.